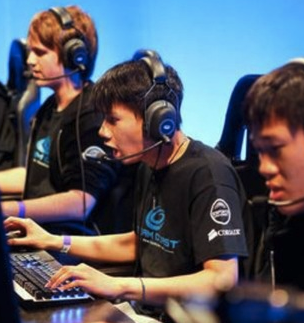 Can nootropic supplements help gamers perform better? The answer is an astounding Yes! Ofcourse. We measure improvements in terms of three aspects when it comes to gamers, and they are: Improved & Sustained Energy Levels, Improved Focus & Concentration and lastly, Quicker Reaction time. Whether it is Call of Duty, Counter-Strike Go, DOTA or any other eSport you may engage in. You can get better through the use of natural supplements. This means you do not have to pack and load yourself up with bulky, expensive and sugar-filled energy drinks such as Red Bull or Monster (or some of the gamer focused energy drinks, anyone remember BAWLS? G-Fuel?). Generally what we recommend below is a no-nonsense, no fluff recommendation on what to take for your general health (in cases) and to take before competitive gaming or gaming in general. A word to note, always consult a health professional before engaging in “biohacking” yourself by consuming any “brain pills”. Additionally, continue to do your own research after reading our recommendations if need be. 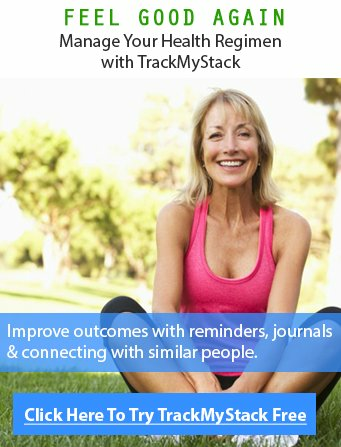 Secondly, a word on measuring if your performance is improving or not: Use TrackMyStack as a platform to record your in-take of supplements over the first month and see if you notice any changes and modify your gamer supplement stack as you deem fit. Keep in mind, most of these are natural supplements, so they require time to “build up” in your system. For you to feel any sort of difference, unless if you go the route of things like Adrafinil things aren’t instant. Record things like your Actions Per Minute (APM) which is a critical component for FPS, MMO and RTS games, a good amount per minute is about 200. Let’s target each item one by one to determine what supplement will work best for you, additionally if you want to learn even more about them, click the name to read more. Caffeine+L-Theanine: Although you may be use to chugging starbucks or consuming monster energy drinks for gaming purposes. You may have noticed that after the quick burst and jitters, your energy falls off, leaving you wondering if you should consider spending another $5 to damage your health and your wallet. Anecdotal evidence on our platform states that users notice better potentiation when consuming the pill form. The L-Theanine stops the jittery feeling and gives you more of what you crave… That Focused Energy. You can buy a grab L-Theanine and Caffeine pills for about $19 from Amazon for 30 pills. Engineered to elevate overall cognitive performance, Lumonol upgrades your Memory, Focus, Processing Speed and overall Brain Functions.Featuring Noopept at its core – the worlds most effective nootropic with powerful brain enhancing properties. We take it as well and we have seen thousands of stacks with this ingredient as well, if you are interested in Lumonol, you can visit their website here. 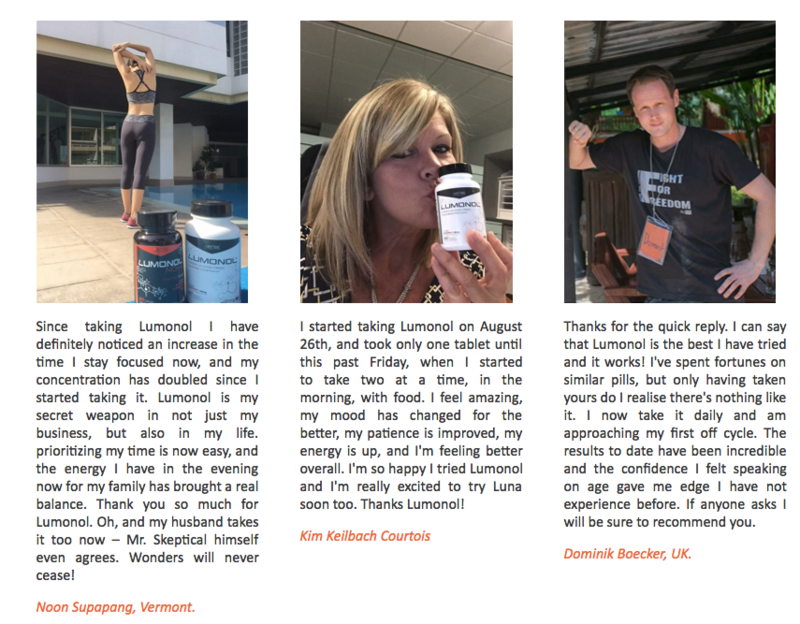 Lumonol: This would be our #1 choice for Focus and concentration, rather than taking many other supplements individually, we would recommend you take this supplement yourself. It contains B-Vitamins, Focus Blend (Guarana, Hordenine, Ginseng), Energy Blend, Memory Blend. What we came to realize about this supplement as opposed to others that had somewhat similar ingredients was that the quantity/or dosage was much closer to the required amounts to be effective and that they used standardized products. So you are really getting the quantity and the quality needed for this to work. Learn more about it here yourself before buying it. Phenylpiracetam: If you are not up to date with nootropics, they are being touted as “the real life nzt-pill” from the movie limitless. This is one of those compounds, it is one that is a bit more powerful than the absolute classic “piracetam” as the bioavailability is a bit higher. The taste is bad, and you may want to buy it in pill form, the effects will definitely be felt as we are approaching the realm of pharmaceuticals here, but in the nootropic community it is touted as a “safe, starting cognitive enhancer”. It is hard to come by and won’t give you all around benefits like Lumonol above, but if you want to go ahead and try it, click here, it is about $30. As a side, most articles or companies will not recommend or even come close to mentioning the supplements above. Most would recommend you stick to caffeine mixed with a few B-vitamins, with sugar for good measure to make it taste better. We are writing this as a “tool” that gamers can use on occasion. The recommendations aren’t just “gamer pills”, they can be utilized (and quite possibly already are) being used by Entrepreneurs, Software developers, gym-rats, stock traders, and even pilots. Lutein And Zeaxanthin: Generally included in pro gaming supplements to help keep eyes healthy as it reduces the risk of macular degeneration and cataracts. One thing you probably didn’t know is that it should be cycled and it should not be taken from today to infinitum. We don’t want to bore you with the details as to why, but consider taking this 1 month on and 1 month off for visual acuity. You can also read a study below on gamers can improve their reaction time (visual processing time) by lutein supplementation. You can use our link to grab the right brand for relatively cheap here for about $10. In a study published Sept. 24, 2014 in the scientific journal PLOS ONE, researchers from the University of Georgia (UGA) Vision Sciences laboratory reveal for the first time scientific evidence that the speed the brain processes information can be increased in young, healthy adults through the use of supplements featuring high amounts of the nutrient dietary zeaxanthin (20mg and above). The findings present meaningful implications for athletes as increasing the speed at which the eyes and brain communicate translates to giving players critical extra milliseconds to process visual information and react faster on the field. STUDY TITLE: A Double-Blind, Placebo-Controlled Study on the Effects of Lutein and Zeaxanthin on Neural Processing Speed and Efficiency. Lumonol: We have already mentioned Lumonol, and don’t need to go into reviewing why it is a good OVERALL supplement for the price, $59.99 for one bottle or 3 for about $120 (Free shipping) for when you play video games competitively. Generally you can take this daily and each bottle contains one month’s supply. Additionally, you can consume it before you need to get into competitive-athletic gaming mode. As you can guess the effects are better felt when it has been consumed daily and then taken before a gaming tournament. Below are some testimonials from users that have taken it (click below to read more). Cyanidin (Superfruit black currant supplies active Cyanidin 3-Glucoside): While not necessarily what you would classify as a “gaming supplement”. C3G helps protect the retina by being rich in anthocyanins and helps with regenerating rhodopsin. Rhodopsin is the ingredient that helps with low-light and shifting-light adaptation and is generally considered good for night vision. This runs about $9 and you can get it from here. We hope you now have a new reason to ditch gaming energy drinks for healthier and more powerful brain supplements (that are also better for your wallet!). We encourage you to take the supplements consistently with patience before making up your own mind on their efficacy. Please double check the rules as set in MLG, ESL Gaming or any other eSports leagues you may be a part of to confirm nothing has been added to the banned substance list as it is always changing. † The statements made on this website have not been evaluated by the FDA. This product is not intended to diagnose, treat, cure, or prevent any disease.